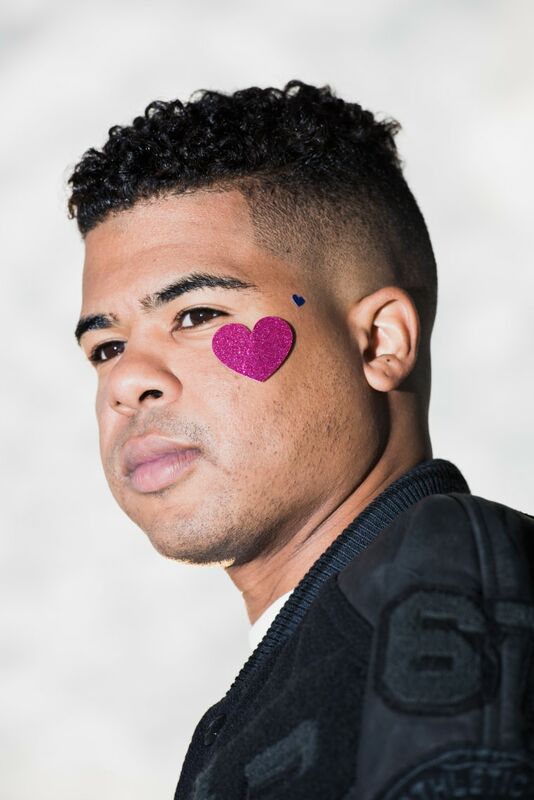 iLoveMakonnen has told his Twitter and Instagram followers that he is gay. 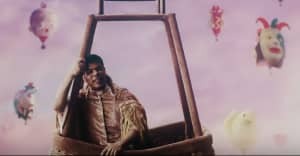 The Atlanta artist shared the "old news" on Thursday night via a string of tweets. “As a fashion icon, I can't tell u about everybody else's closet, I can only tell u about mine, and it's time I've come out,” he tweeted in one message.